Presentations by Dr. Caroline Bressey and Dr. Gemma Romain on the Tate display ‘Spaces of Black Modernism’ and artist Helen Couchman on her photographic practice followed by an informal question and answer session. 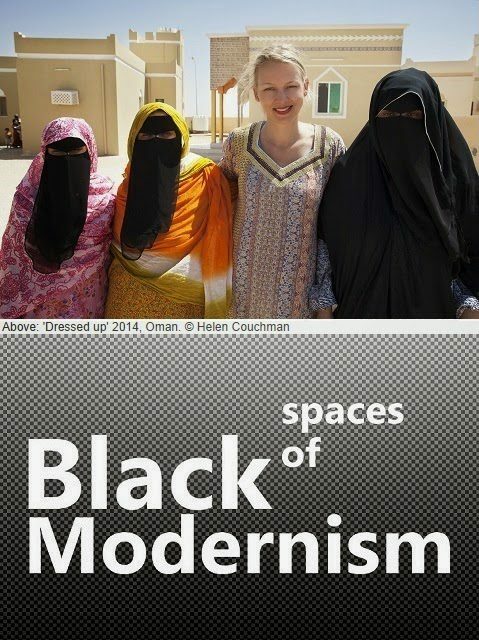 Dr. Caroline Bressey and Dr. Gemma Romain will present on their research and curation with Tate Britain of the current display ‘BP Spotlight: Spaces of Black Modernism: London 1919-39‘. The display brings together artworks which demonstrate the trans-national exchange between artists from diverse ethnic backgrounds during the inter-war years. The artworks were selected from the Tate Collection and public and private collections. Between the wars, a cosmopolitan network of artists exchanged ideas in London’s art colleges, studios and clubs. They were instrumental in shaping the cultural and political identity of the city.